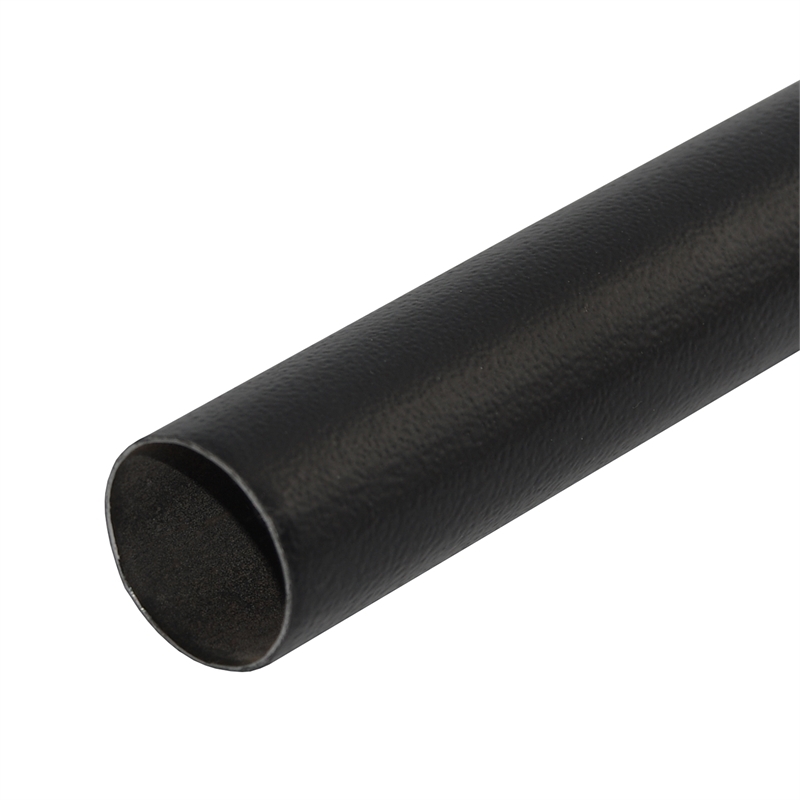 Decorative 25mm Black Curtain Rod ideal for most curtains types. 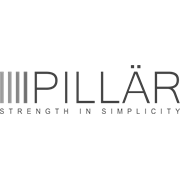 Pillar Products 25 x 25mm x 2m Black Curtain Rod, is ideal for medium to heavy curtains. Best suited to Eyelet, Pinch and Pencil Pleat Curtains. Rings, finials and brackets available to suit.